SINGAPORE: Singapore has banned two Muslim foreign preachers from entering the city-state because their views bred intolerance and were a risk to its social harmony, the government said on Monday. The decision to block Ismail Menk, identified by local media as a Zimbabwean and Haslin bin Baharin as a Malaysian, is the latest move by the Singaporean authorities to put a curb on individuals from spreading divisive views. “(Their views) are unacceptable in the context of Singapore’s multi-racial and multi-religious society,” the ministry said. Singapore is predominantly Chinese, many of whom follow Buddhism and Taoism but 14 percent of the population is Muslim and nearly 19 percent Christian. Authorities in the city-state, an outpost of stability in a region where religious tension is not uncommon, are sensitive to public remarks they deem might adversely affect religious and social harmony. Over the past few years, Singapore increased its level of surveillance for extremist radicalism as concern grew about the spread of Daesh in the region. Ismail Menk and Haslin bin Baharin were supposed to preach on a religious-themed cruise that was scheduled to depart from Singapore on Nov. 25 2017, and arrive back in Singapore on Nov. 29. Their applications for short-term work passes to preach in Singapore were turned down, the government said. “They will not be allowed to get around the ban by preaching instead on cruise ships which operate to and from Singapore,” the home ministry said. Mufti Menk, 42, was born in Harare, capital city of the African country of Zimbabwe. 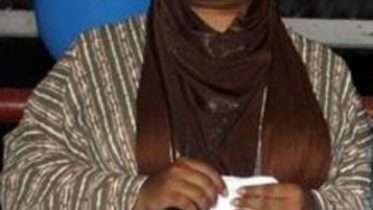 He obtained a degree in Islamic law in Saudi Arabia, and today works as the director of an Islamic educational centre in Zimbabwe. He holds the position of Grand Mufti of Zimbabwe, or the highest authority on Islamic law in the country. The Mufti has millions of followers on social media, with 2.3 million followers on Twitter and nearly 2.7 million fans on his official Facebook page. His posts routinely get shared by thousands of people. 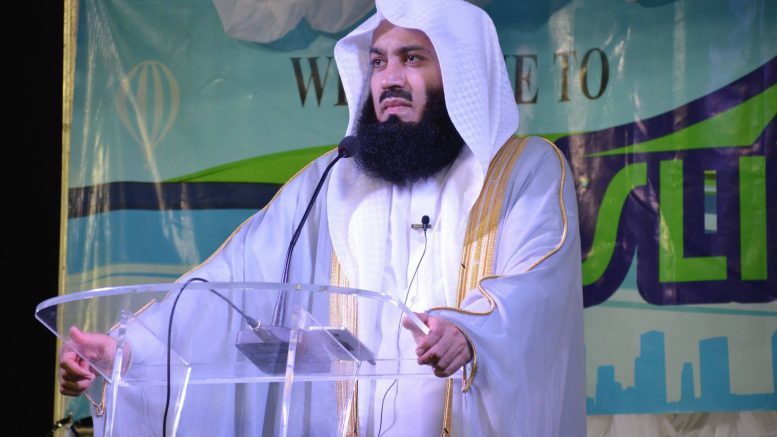 Mufti Menk has lectured in Trinidad, Guyana, Suriname, Barbados and Grenada. Haslin bin Baharin, 48, is an ustaz, or religious teacher who regularly preaches in Malaysia. He is also known as “Ustaz Bollywood”, supposedly for his singing prowess.